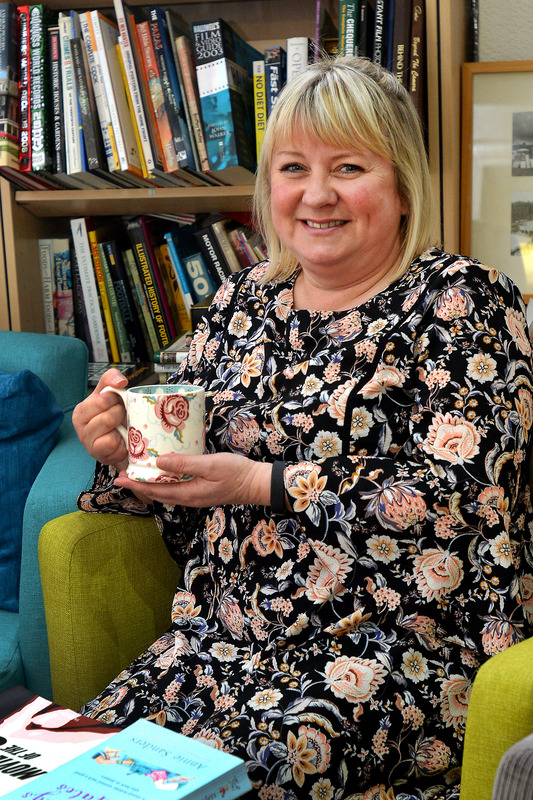 LifeTime has joined the new national Chatty Café Scheme to help combat loneliness for people in Warrington. We have dedicated tables marked ‘This is a chatter and natter table’ set up on a Tuesday and Thursday between 10.30am and 12.30pm in the café area, where people can sit if they want to actively encourage someone to come over and talk to them. Now, we are also encouraging national café chains, independent coffee shops and supermarkets in the town to sign up to the scheme – and are delighted that since we have been campaigning – Asda Warrington has joined. Andrea Rees, LifeTime Officer, said: “When you are feeling lonely, a short interaction with another human can really brighten your day. A Chatter and Natter table creates a space for people to talk; whether it’s for five minutes while you drink a brew, or an hour of good conversation. Britain’s biggest coffee chain Costa Coffee has also recently joined the scheme as a pilot at 25 of its outlets. A further 125 stores nationwide – mostly independent coffee shops – have also adopted the idea. Lifetime is part of Warrington Housing Association and the centre at The Gateway on Sankey Street, provides activities, advice and social events for people in their fifties, sixties, seventies or eighties and above. Across Warrington they run more than 60 groups and events to get involved with every week, including a camera club, community choir, exercise classes and much more. For more information on the Chatty Café Scheme or LifeTime activities go to www.lifetimegateway.org.uk or call 01925 246824.